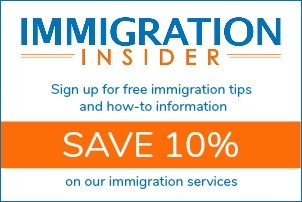 Blog articles in this category include topics related to Deferred Action for Childhood Arrivals (DACA). Since September 2017 the Trump Administration has had a policy to end the Deferred Action for Childhood Arrivals (DACA) program. Although the decision to wind down DACA has been stopped in the courts for now, the future of the program is uncertain. This has put a renewed emphasis for many DACA recipients to find other paths to legal status. 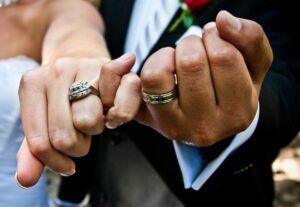 Obtaining a DACA green card through marriage to a U.S. citizen is one of the most common ways to gain legal status. The initial application for Deferred Action for Childhood Arrivals (DACA) was an exhaustive and challenging process for many. But you should be pleasantly surprised to know that the DACA renewal application is significantly less complicated. 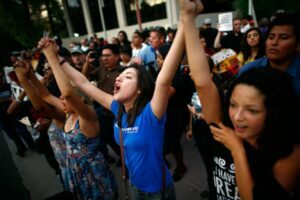 In fact, many DACA applicants are now able to prepare the DACA renewal application by themselves. For the second time, a federal judge has issued an injunction that orders the Trump administration to continue accepting applications for the DACA program. The New York ruling affirms an earlier court injunction in California that saved the Deferred Action for Childhood Arrivals program from certain death. USCIS is now accepting DACA renewal applications. On September 5, 2017, attorney general Jeff Sessions announced that the Trump administration would phase out DACA. At the time of the announcement, eligible applicants could file a DACA application only until October 5, 2017. It’s probably the first U.S.-government issued identification that you’ve ever had. 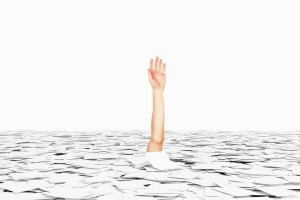 So losing a work permit from your Deferred Action for Childhood Arrivals (DACA) grant can be an exasperating experience. 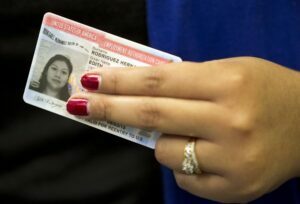 Don’t despair; you can replace a lost DACA card. It’s important to understand that losing the DACA card, officially known as an employment authorization card, does not mean that you’ve lost your grant of DACA. It’s only a card that proves your deferred action status and authorization to work in the United States. Effective December 23, 2016, U.S. Citizenship and Immigration Services (USCIS) will increase the fees that must be submitted with the majority of its immigration forms. 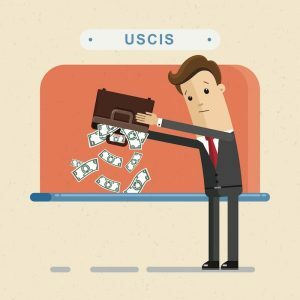 The USCIS fee increases, which were finalized in an announcement yesterday, can be found in a final rule published in the Federal Register. 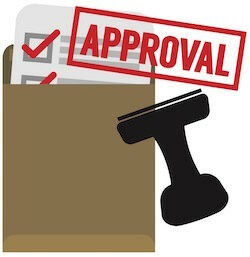 Applications and petitions postmarked or filed on or after December 23, 2016, must include these new fees or USCIS will reject your submission. 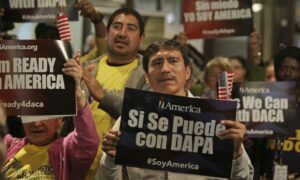 Several million undocumented immigrants in the U.S. received a stunning blow last week when the Supreme Court’s deadlocked decision effectively killed President Obama’s new deferred action plans. 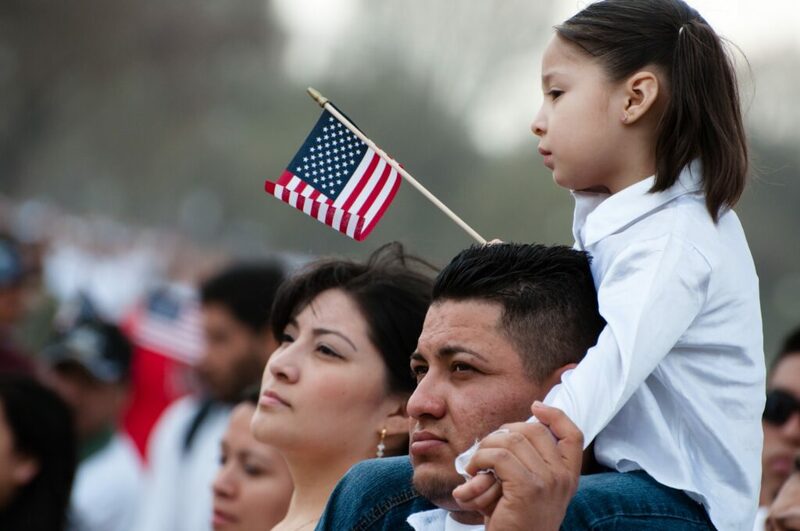 The immigration actions known as Deferred Action for Parents of Americans and Permanent Residents (DAPA) and an expanded version of the already successful Deferred Action for Childhood Arrivals (DACA) appear to be hopelessly frozen. Tomorrow marks the fourth anniversary of President Barack Obama’s Deferred Action for Childhood Arrivals (DACA) executive order. And while the program has positively transformed the lives of many, there is still so much left unaccomplished in those four years. The DREAM has yet to be fully realized. 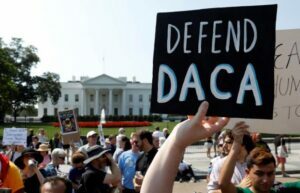 Yesterday, the U.S. Supreme Court heard oral arguments over the lawsuit that froze the implementation of an expansion to Deferred Action for Childhood Arrivals (DACA) and the creation of the new Deferred Action for Parents of Americans (DAPA) program. For immigration advocates, this is a major decision in the fight for families.